Safe Direction is pleased to announce that RamShield guardrail has been approved by VicRoads for use on the Victorian declared road network. Safe Direction’s Business Development Manager, Terry Colquhoun said that Victoria’s acceptance follows that of NSW and Queensland and represents a shift towards MASH TL3 safety barrier systems. RamShield guardrail represents the next generation in guardrail barriers providing stable vehicle containment and a soft ride-down for vehicle occupants. 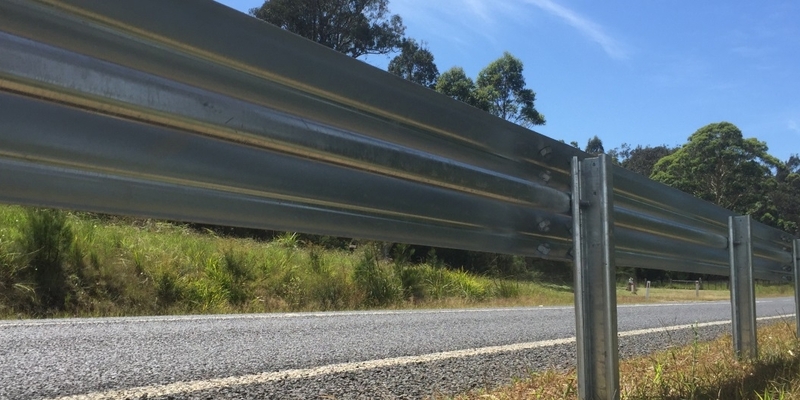 The narrow width of RamShield guardrail conserves valuable road formation width and fewer components allows more metres of RamShield guardrail to be installed per public dollar when compared to traditional guardrail systems. PreviousPrevious post:Australian Owned, Australian Made, Australian Steel!NextNext post:RamShield Guardrail now approved in Western Australia!